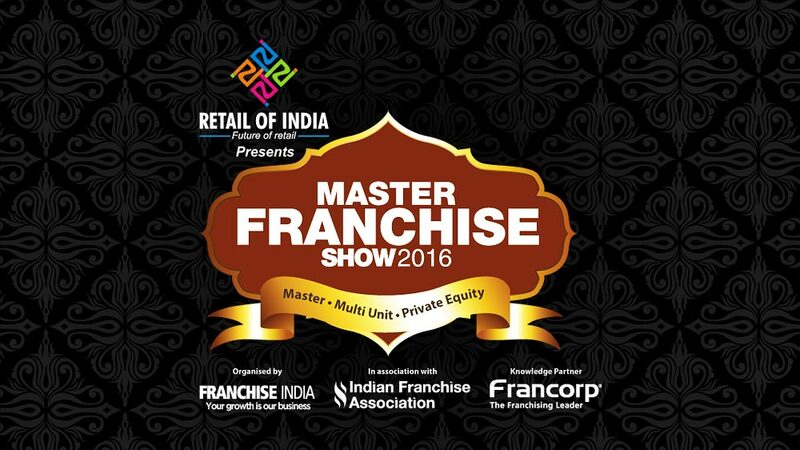 The 5th Master Franchise Show 2016 was held at Hotel Eros, Nehru Place, New Delhi on 18 & 19th June by Franchise India. The show includes both conference and exhibition by known franchisors. The next session was on the parameters and opportunity in a Master Franchise. In this, the key speakers were Fayerz Al Nusari, Founder & CEO of Mandilicious, United Arab Emirates and Jeffrey Hasham, Chief Executive Officer, Proshred Security, Toronto. They pointed on how to find a good location for their business in India. And also franchisee should have the passion to make the business successful. A panel discussion on financial returns of investing in any franchise business. This session was moderated by Sanjay Bansal, Managing Director & Founder, Aurum Equity Partners LLP. The key speakers were Mahendra Swarup, Managing Director, Avigo Capital Partners & President, Indian Private Equity and Venture Capital Association, Shailesh V Singh, Executive Director, Seedfund Ventures and Pankaj Thakar, Co- Founder, Padup Ventures. After lunch, the session was on “When Master Franchisee Goes in for Sub-Franchising or opening new stores”. The session was moderated by Ashita Marya, Chief Executive Officer, Franchise India along with panel speakers Atul Ahuja, VP Retail, Apollo Pharmacy, Amol Arora, Vice Chairman & Managing Director, SHEMROCK & SHEMFORD Group of School and Satyendra Singh Tomar, Founder – Director, Retail of India. The panel discussed on how unit franchising by master franchisee is different as opposed to franchisor, how does the support system for unit franchisee work, avoiding conflicts between HO, master franchisee and unit franchisee and opening coco stores as a franchisee – the right way. Benu Sehgal, Vice President & Head, DLF Utilities Ltd- Saket gave a presentation on real estate: own it, lease it & manage it, rules of negotiating new leases for multiple stores or renegotiating existing ones, what is the ROI for pursuing non-traditional sites vs. traditional sites, Co-branding: the advantages of putting your multiple brands under one roof and lease negotiations & re-negotiations. And the last session was on how to expand from master franchisee of one brand to multiple brands.